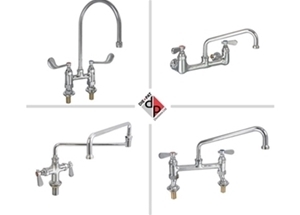 Die-Pat, founded in 1966 is a leading supplier of specialised catering equipment, hardware and plumbing components into the foodservice industry. Continued success and growth means that we have a requirement for an Area Sales Manager to join our team to cover the South. 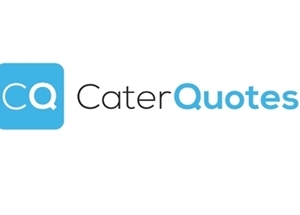 You will focus on business account development as well as new business, selling commercial catering equipment hardware into a broad range of customers. 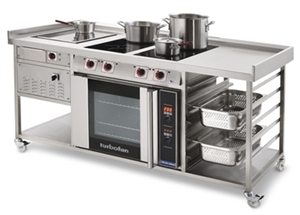 Sales experience within the catering equipment market place is a must. You will need to be an effective communicator both verbally and in writing, working with colleagues, customers and distributors. You need to be determined, motivated and self-driven with the ability to fit into an existing can-do attitude team of field and office based professionals delivering a great customer experience every time. Previous experience in the catering industry and product knowledge. Experience developing new and existing accounts. Strong commercial and presentation skills. 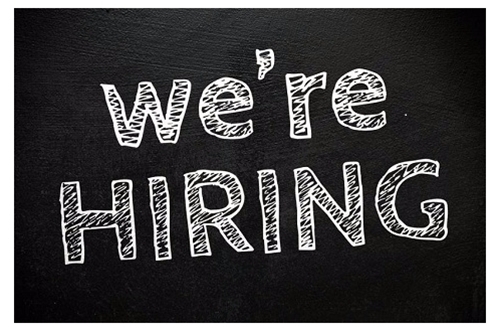 We are offering a competitive salary, company car and pension scheme, 28 days holiday inclusive of bank holidays.